Pack your bags for beautiful Tallahassee, FL!!! 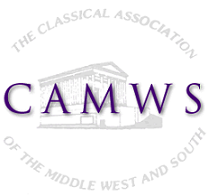 CAMWS-SS will be meeting in Tallahassee at the invitation of Florida State University on the weekend of November 1-3, 2012. The DoubleTree by Hilton Hotel Tallahassee, 101 South Adams Street, will be the conference hotel, with Friday afternoon sessions taking place a few steps away on the even more beautiful campus of Florida State University. 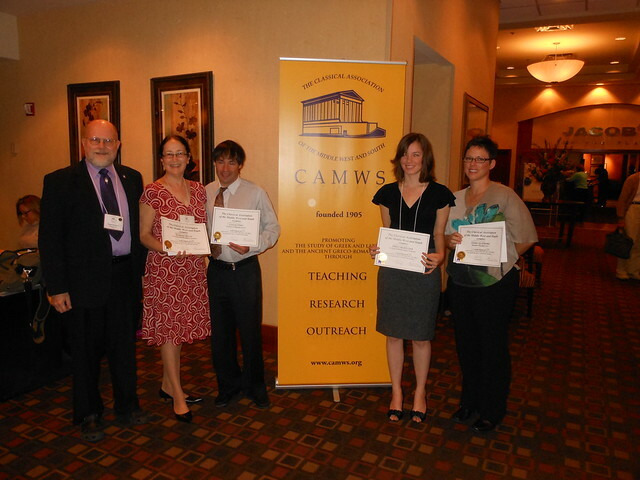 The program from the 2012 meeting can be found here.